I just wanted to put a quick post up as I have not posted in a while! I have been really busy at work and although it will subside slightly in February I will still be pretty busy. But fear not! I will still aim to post what I can when I can and I still am enjoying blogging. 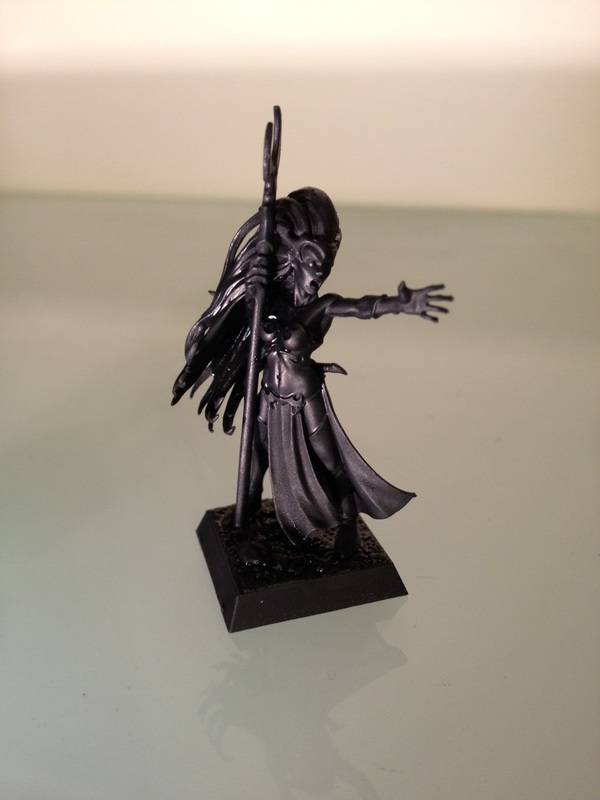 I will be posting a picture hopefully tomorrow of this gorgeous model all painted up…..
~ by Evazorek on January 31, 2012.